What flavors would you like for your birthday cake – Vanilla, Chocolate or Strawberry? 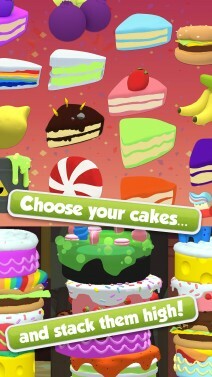 How about a Sausage Cake covered in Radioactive Slime and topped with a fiery Volcano??! 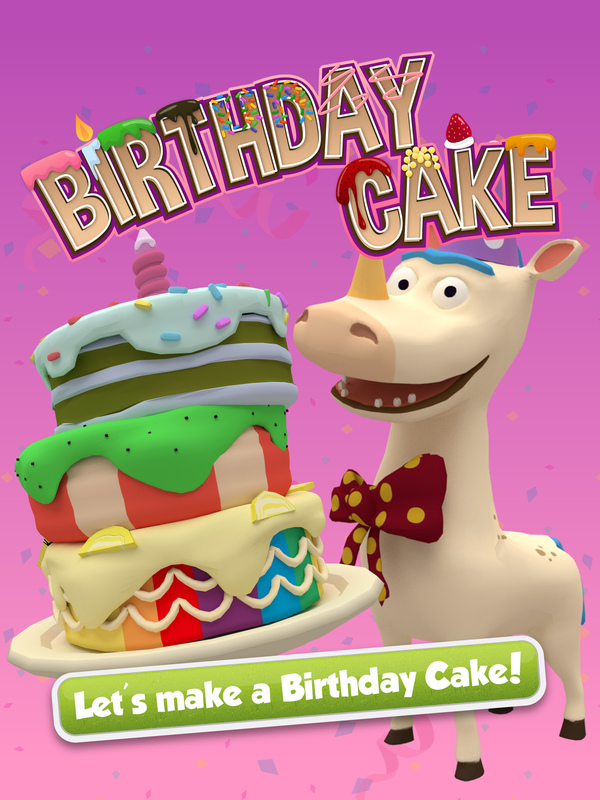 Put together the silliest cake combinations, toppings and candles! 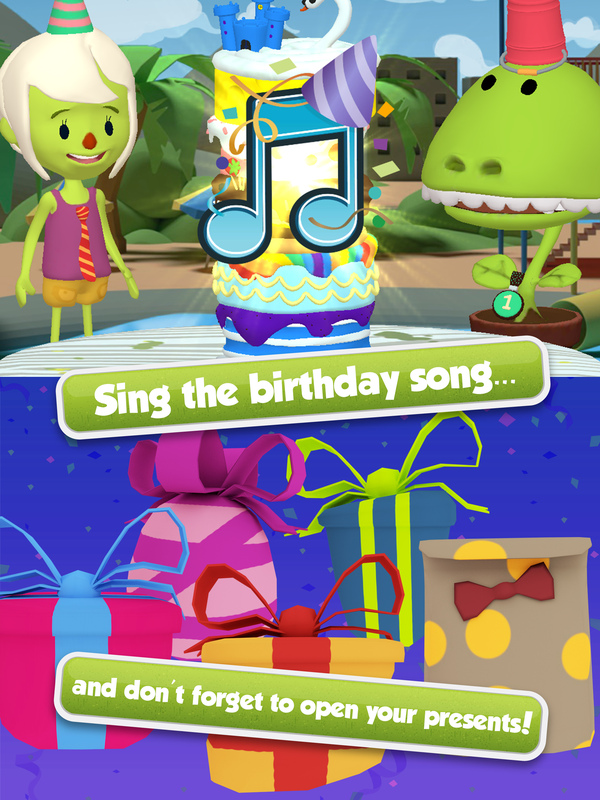 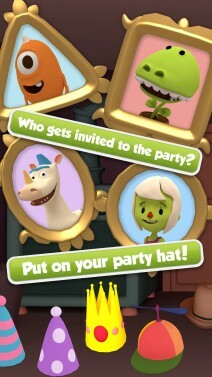 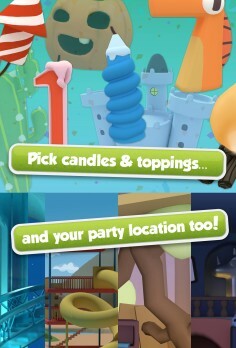 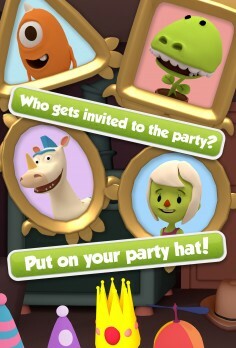 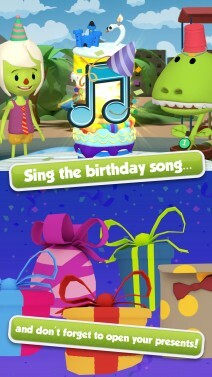 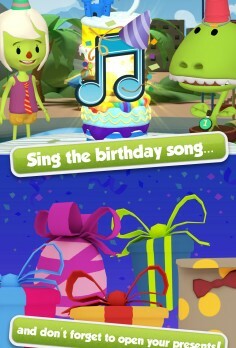 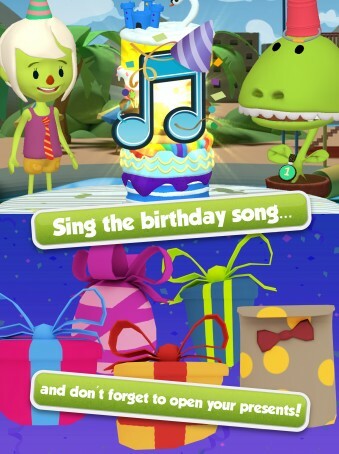 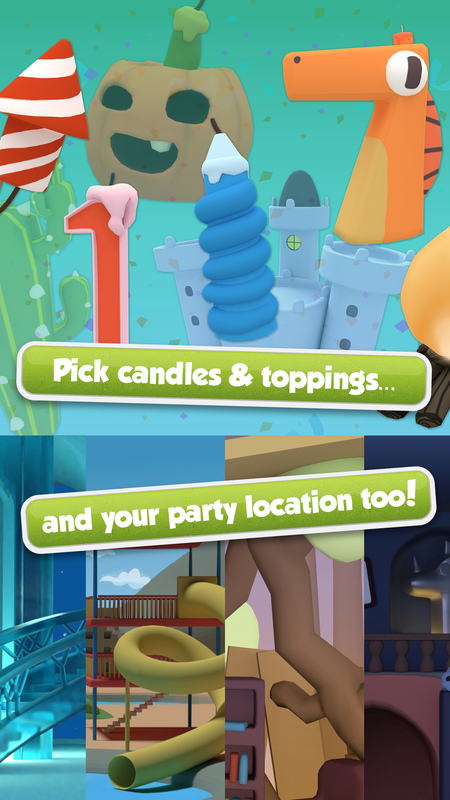 There’s tons of ingredients to choose from; and much more to collect when they open the Birthday ! 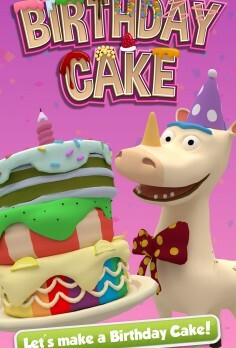 Celebración!! 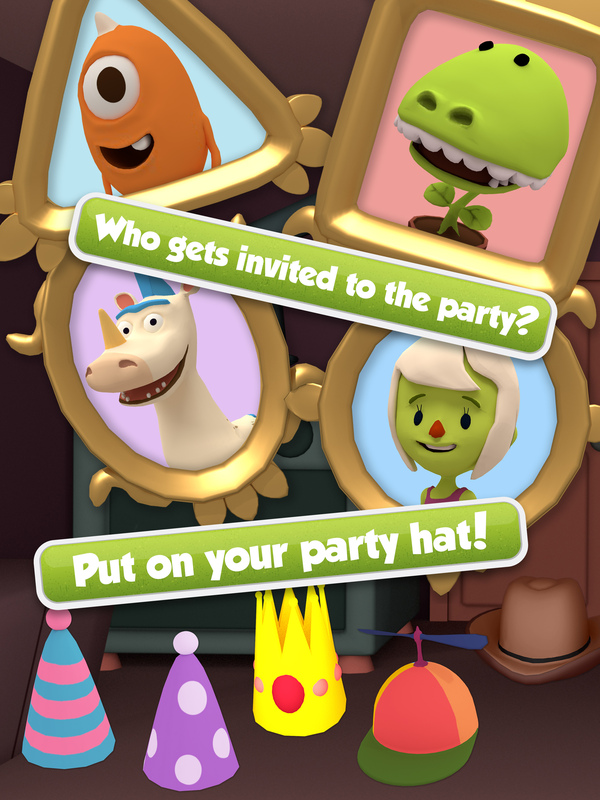 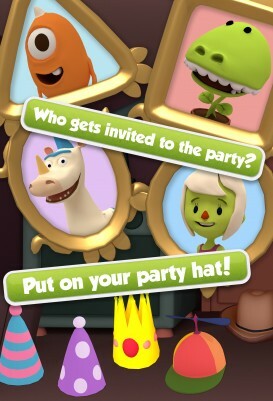 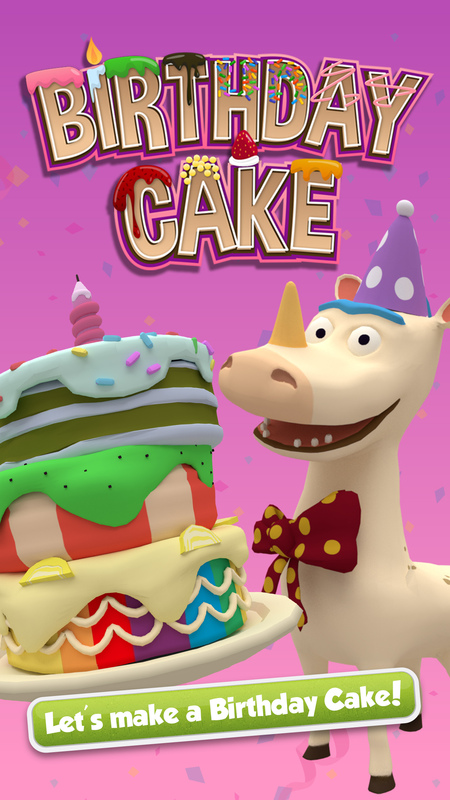 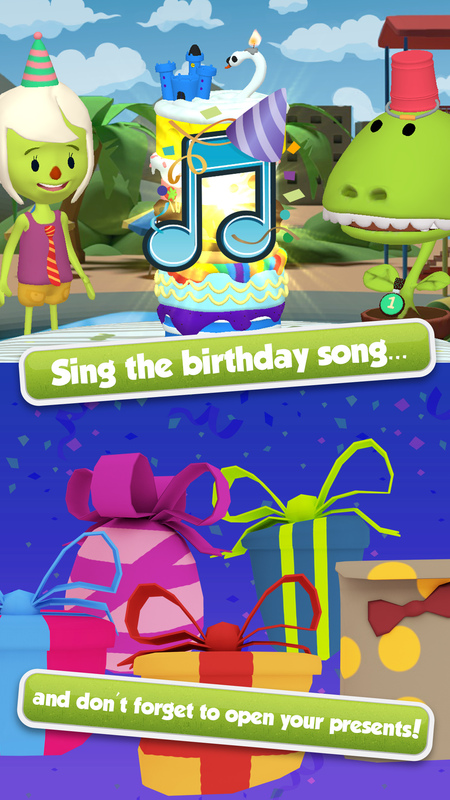 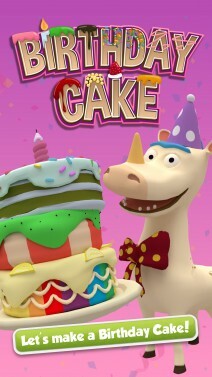 When the birthday cake is complete, invite Bamba friends and then sing along and celebrate and party with confetti and fireworks! 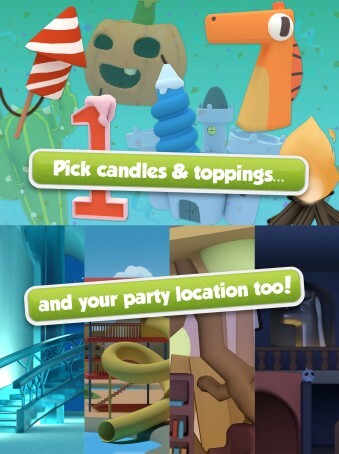 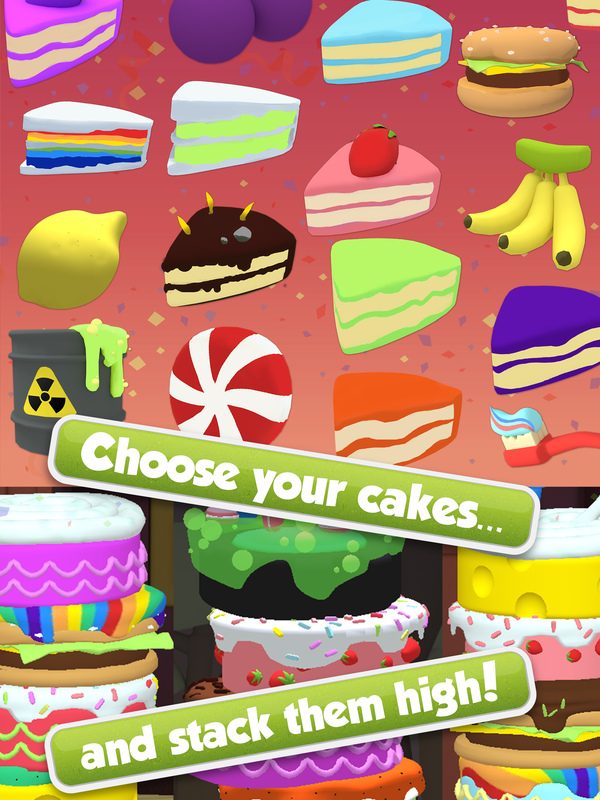 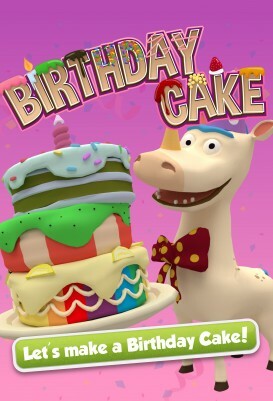 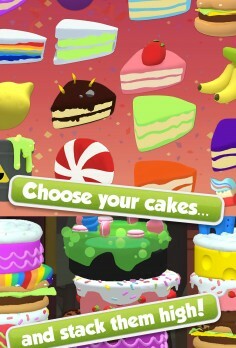 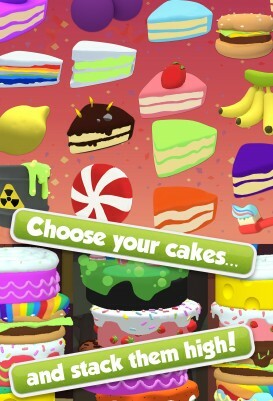 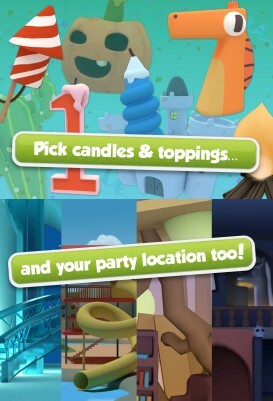 ⭐ Lots of fun ingredients to choose from, such as the Grass Cake, Volcano candle or Dirty Tire!